Sunday August 14th offers a unique opportunity. 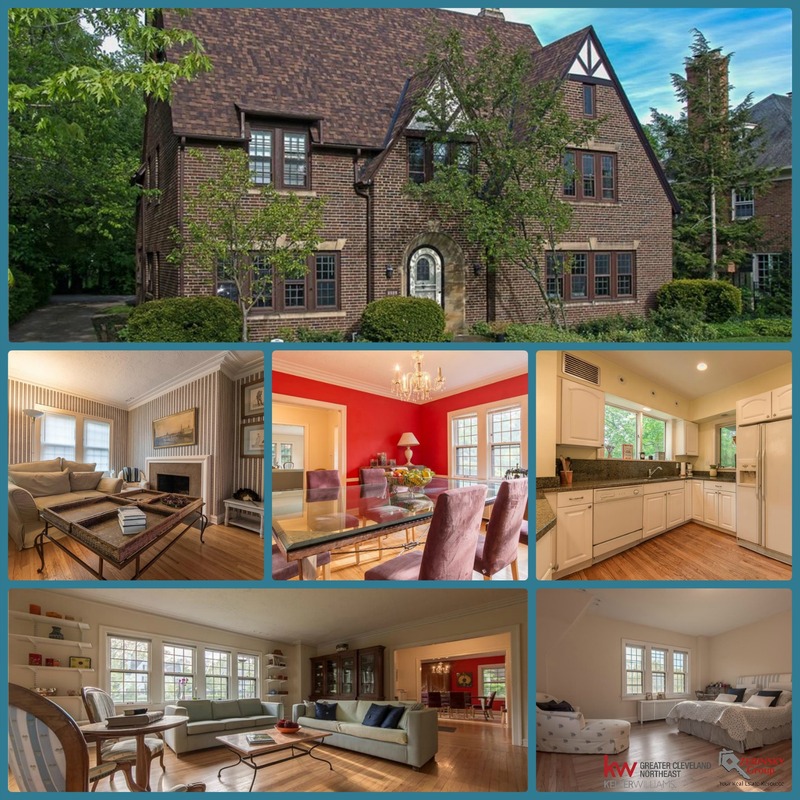 You will have an opportunity to tour an amazing Shaker Heights Tudor! This home was built in the 1920s and has all of the charm you expect from a historic home! With 6 bedrooms and 5 bathrooms along with ample communal space this home is ready for a family. This Tudor style home has a history of memories, smiles,laughter, and warmth. Let your family add to its history! Open House: August 14th from 10AM-1PM.